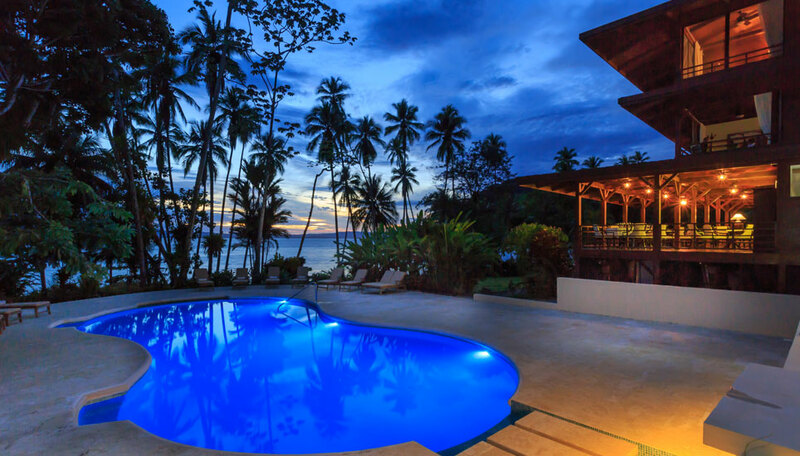 Costa Rica Specialists can create the perfect Costa Rica holiday for you, we tailor make every holiday to suit your wants and needs. Our trips are tailor made to suit you – everyone has different wants and needs, so we do our utmost to put together the perfect holiday for each client. 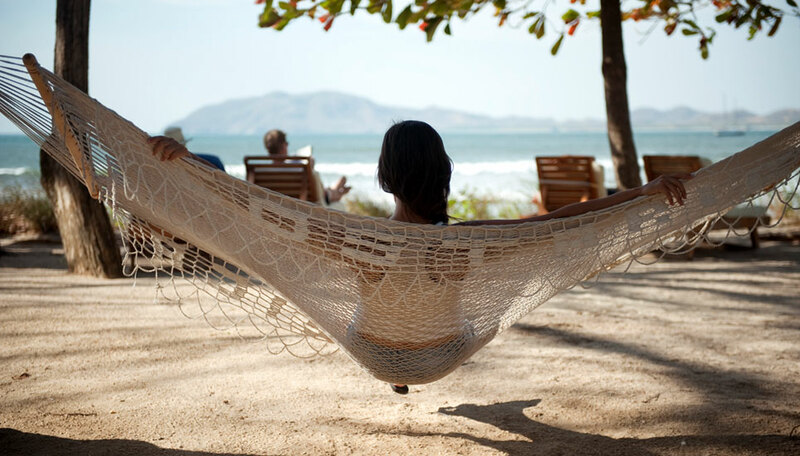 We know and love Costa Rica and can help you plan the perfect holiday based on your individual wants and needs. 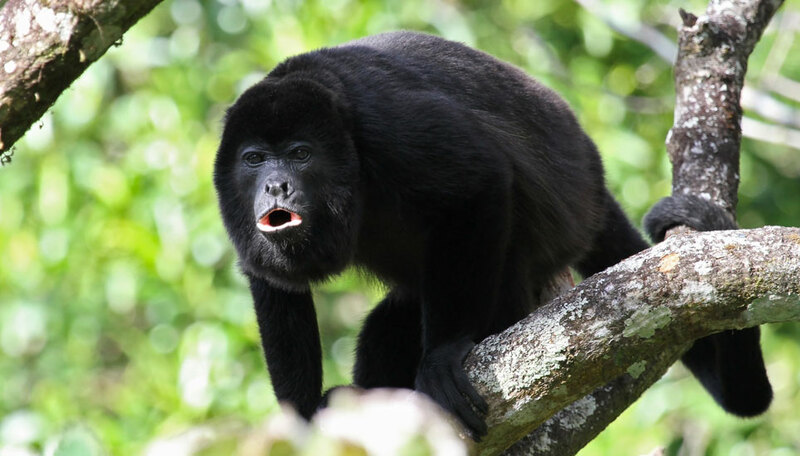 Below are some popular Costa Rica itineraries to give you some ideas. 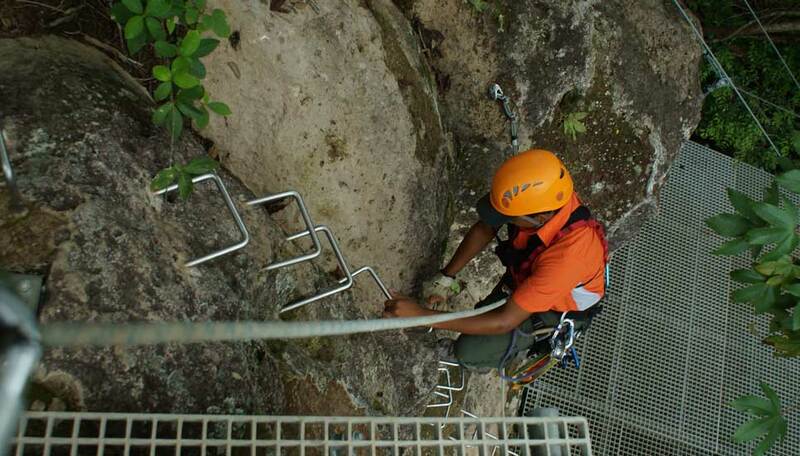 We can mix and match these and also substitute the accommodation if you prefer different option. There are endless combinations so we have opted for a selection of different trips to give you a taster of this beautiful country and what is on offer. 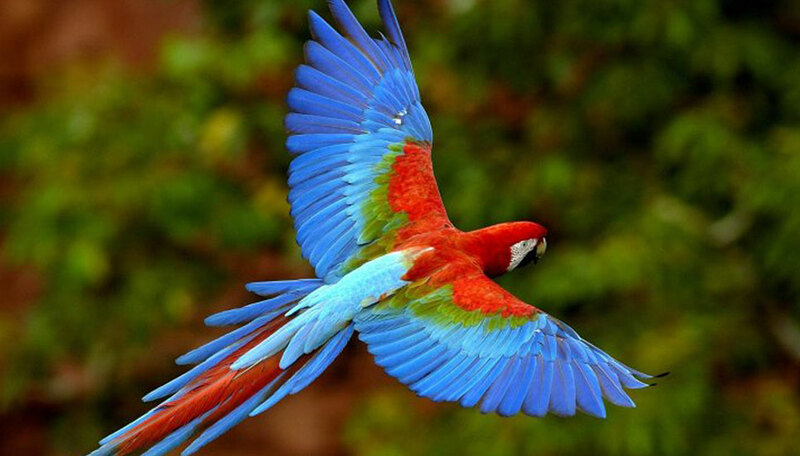 We work throughout Costa Rica, Ecuador, Peru and the Galapagos Islands. We can put together an itinerary taking in the highlights all these destinations to make a fantastic trip of a lifetime, or we can stick with a pure Costa Rica holiday if you prefer. 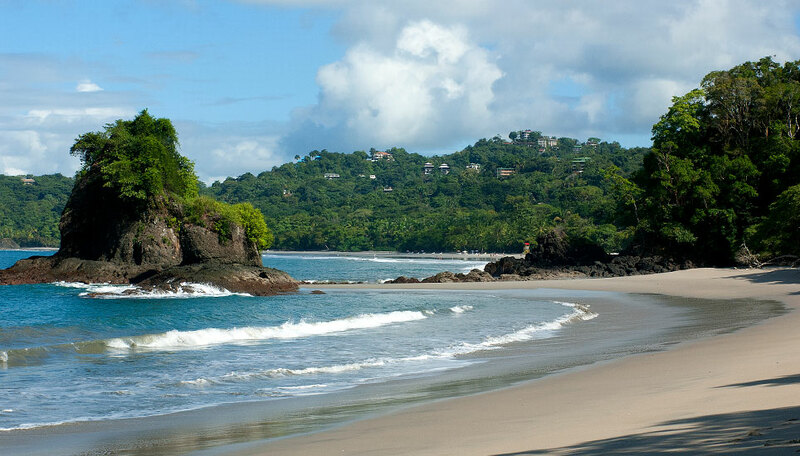 Costa Rica in two weeks! Combining adventure, wildlife and R&R at the beach, and staying in great hotels, there’s something for all ages and oodles of family fun to be had throughout. 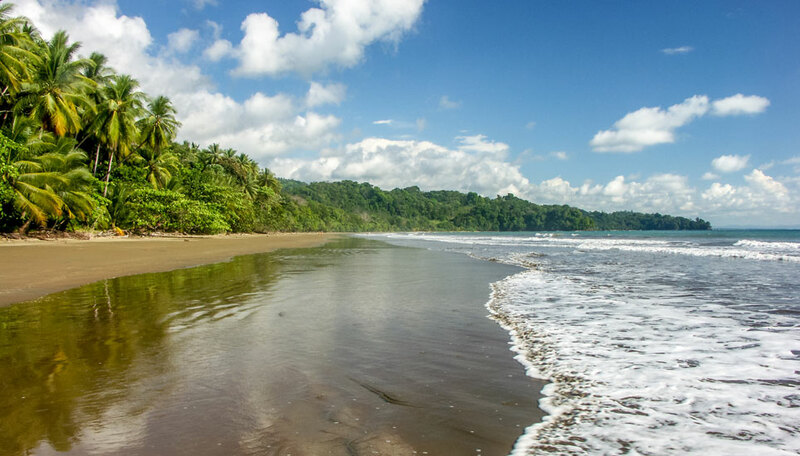 Spend time in 2 of Costa Rica’s top wildlife and activity destinations: Arenal and Manuel Antonio, on this week long concentrated highlights holiday. Traverse this country from the laid-back Caribbean coast through its mountainous hinterland emerging on the beautiful north Pacific shore taking in scenery, culture and wildlife en-route. 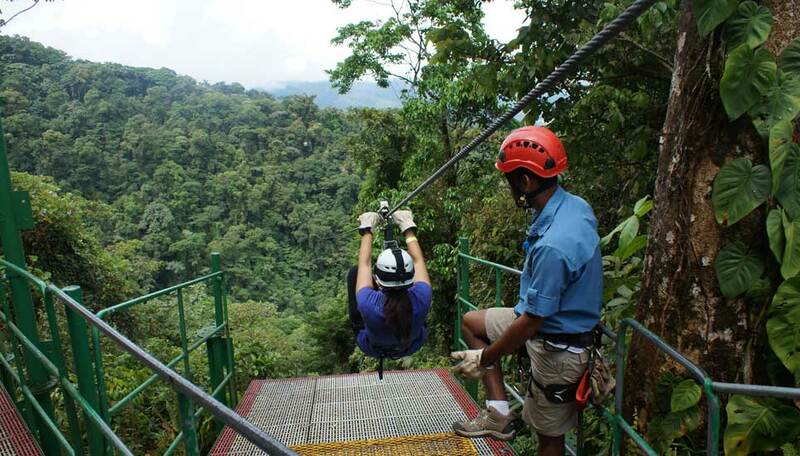 One for adventure lovers and adrenalin junkies, as you raft, swing, hike and climb your way round Costa Rica – a country-sized adventure playground! If you’re searching for the ideal introduction to the variety and abundance of Costa Rica, look no further! This 15-day holiday is a winning combination of locations, wildlife, habitats, activity & downtime, suitable for all ages. 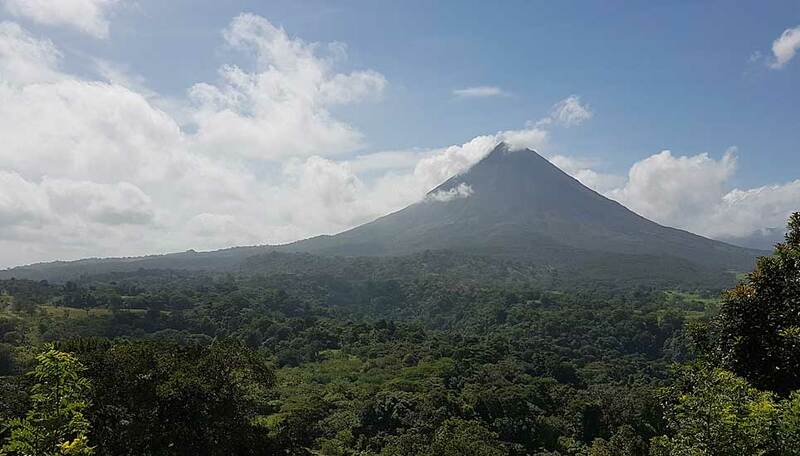 Take your time to get to know two contrasting areas: Arenal in central Costa Rica with its mighty volcano, and the unspoilt Golfo Dulce on the southern Pacific coast. 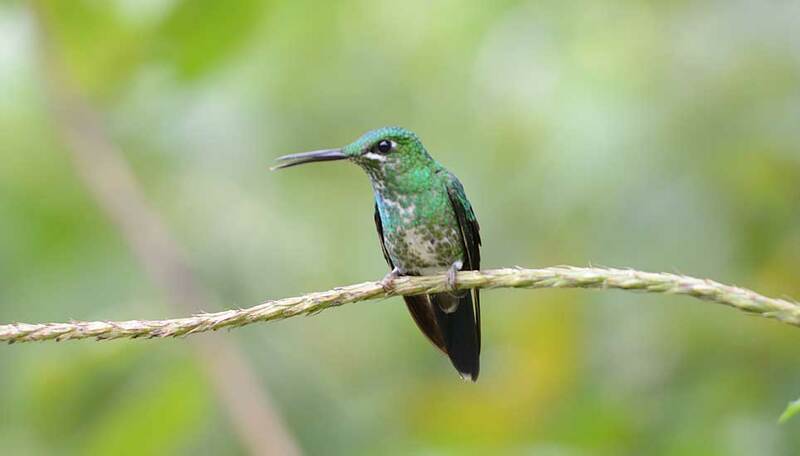 For any keen bird watcher a holiday to Costa Rica is a must. With 850+ species in a relatively small area, drawn by diverse habitats and abundant food, this is high octane birding! 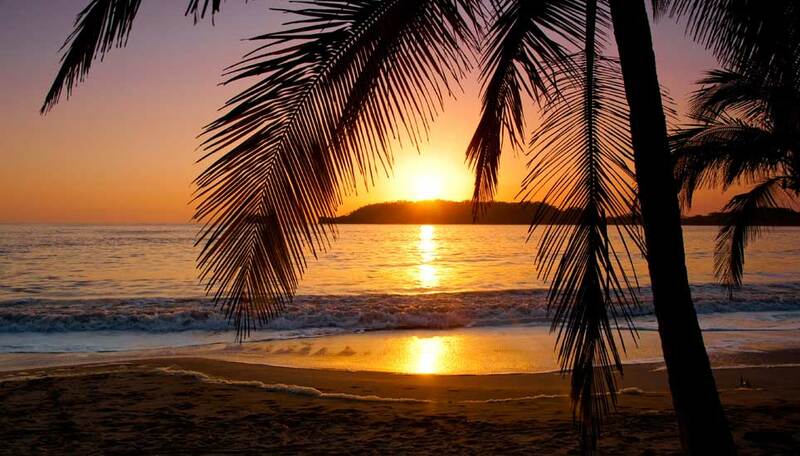 See the different faces of Costa Rica. Relax on the Caribbean coast, head inland for some action and adventure as you marvel at the volcanoes and then finish off at the stunning Pacific coast. 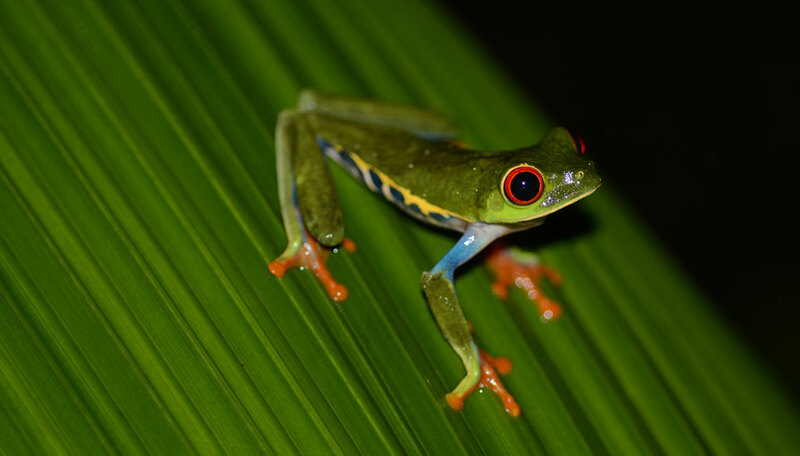 A 3-centre holiday combing nature, activity and adventure and spanning rainforest, cloudforest and coast – an excellent introduction to Costa Rica’s many attractions.